Unit #522 is in a great location! 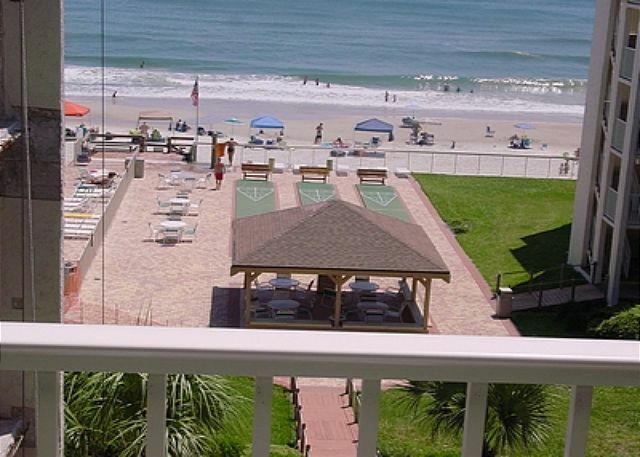 It is on the top floor and faces directly east --looks over the shuffle board and gazebo with great ocean views!!! Gorgeous! Sorry Minimum stay of 2 Weeks needed for this one. We recently renovated our condo! The second bedroom has a full and a twin bed (we are told by our renters that the beds are divine due to feather bed features)! The master has a queen size bed. You will enjoy the large flat screen in the living area and newer appliances, tile, crown moldings and plantation shutters. Everything you will need to relax and enjoy your stay. We know you will enjoy our home away from home. The condo was very nice. It worked out great for my wife and I and our daughter and her two kids. The second bedroom had a double bed and a single bed which worked out great for 3 to sleep. It looked like it had been kept up nicely. 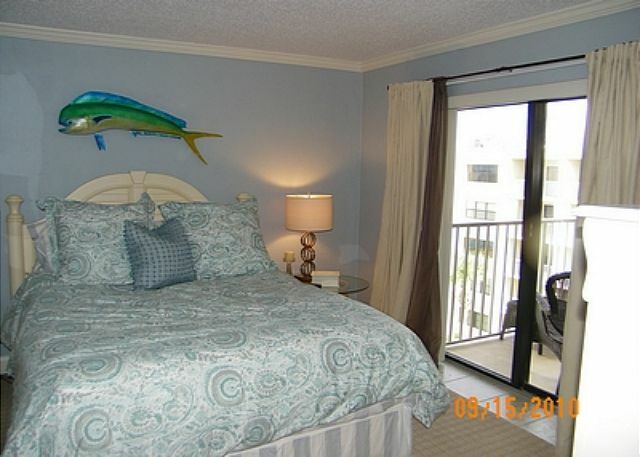 We have stayed at Castle Reef several tiimes before and would recommend this unit to anyone. The no drive beach is the only way to go also. I have thoroughly enjoyed my 2 months at this condo unit. The view of the ocean is spectacular, and the pool and waves are always very inviting. I’ve loved all the birding opportunities nearby, as well as trying out many of the nearby restaurants. It was fun to shop at Bells and some of the stores on Flaggler. 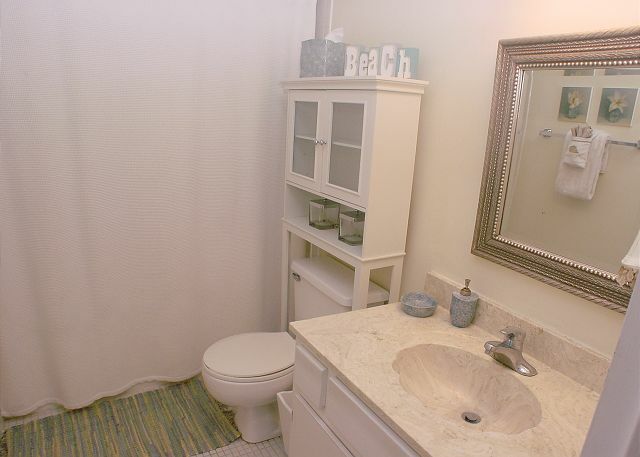 The condo is comfortably furnished, and there’s so much to do in the area. I’m so looking forward to returning for 4 months next year. We really liked our condo unit, the decor was homey and personal and had everything you need to prepare meals, plenty of bedding and other amenities to make our stay comfortable. We were very excited to get to NSB as we had heard about the area from some friends. Having stayed at Ponce Inlet we knew what to expect, but I think it was even better. The community and neighborhoods of NSB have kept their beautiful integrity and the condo where we stayed was cared for as well. The unit is older, but the owners have updated it with furniture and decorations. There were plenty of dishes and cookware to handle our needs. 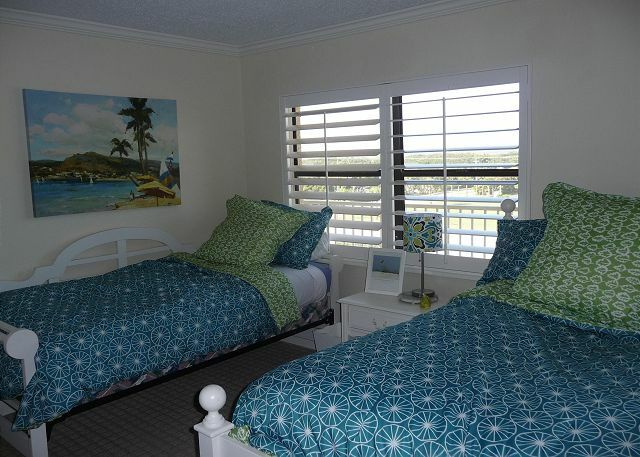 The master bedroom was so comfortable and at night it has very little light to disturb you. We did not use the guest bedroom. 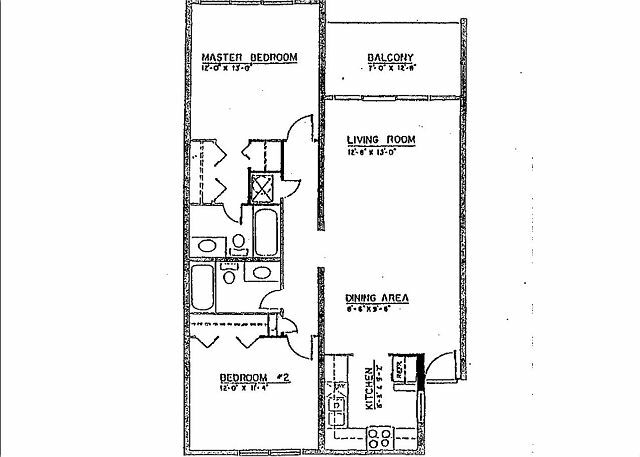 The kitchen and bathroom fixtures were pretty dated so if you are looking for that sauna feel, this isn't it. It was all we needed though. The office staff were very kind and the grounds crew were always working to keep things beautiful. The shuffleboard courts were well stocked with all you needed to play. The outdoor gazebo was a nice touch to get out of the sun and the pool is very large. I swam in it a lot and it never felt crowded. 2 great restaurants you must visit are The Garlic and The Spnaish River Grill. It was a great stay and I hope we will be back. This unit was so nice! The furniture was so comfy, the beds were awesome, and the unit itself just felt so clean. The linens were fresh and also felt very clean. The views were great overlooking the ocean and courtyard. Check in/out was a breeze. The kitchen was stocked with everything we needed to cook full meals. We were very pleased with our stay and will definitely come back.